We are serious about making sure that all of our qualified applicants can afford a Tufts education. 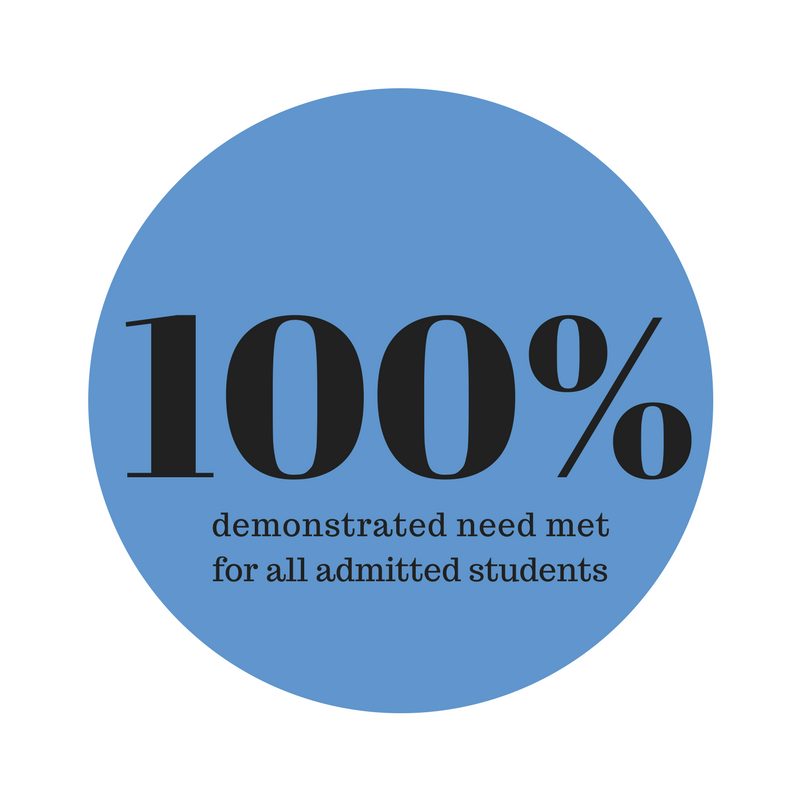 Tufts proudly meets 100% of the demonstrated need of every admitted student, with more than 35 percent of our undergraduate student body receiving financial aid each year. All of our aid is awarded on the basis of financial need, as determined through the analysis of family resources on the Free Application for Federal Student Aid (FAFSA), the CSS/Financial Aid PROFILE, and family tax returns. Financial aid packages are comprised of a combination of grants, loans and work study. You may also use the Financial Aid Calculator or MyinTuition to get an estimate of the expected family contribution and gain insight into your financial aid eligibility. 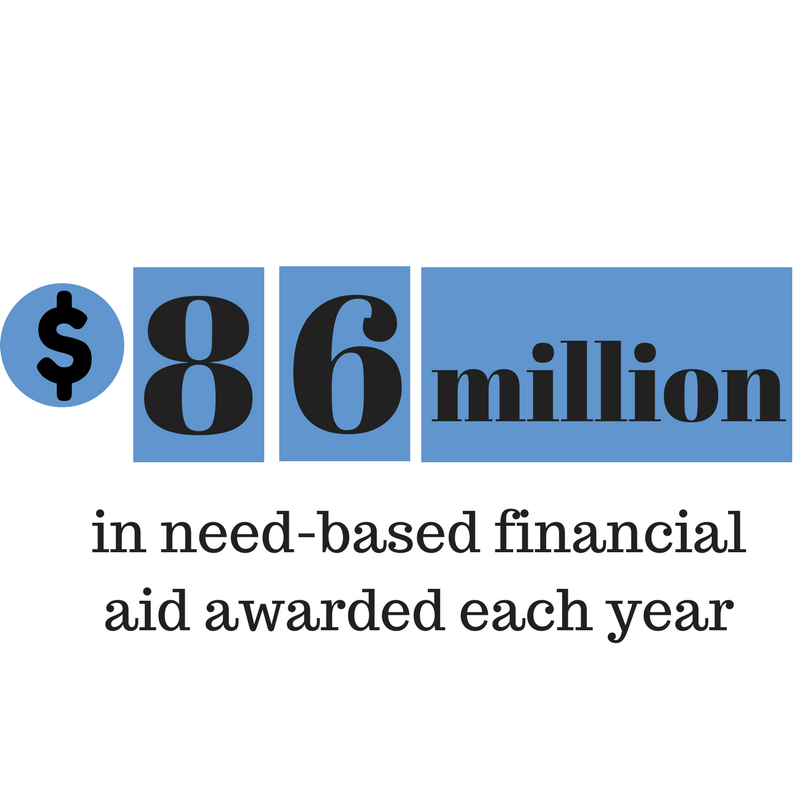 Find out more on the Financial Aid website.